ISLAMABAD / RAWALPINDI: Prime Minister Imran Khan chaired a high-level preparatory meeting on Thursday, ahead of the upcoming visit of Saudi Crown Prince Mohammed bin Salman, as the officials concerned finalised the security plan for the royal tour. The meeting was attended by federal ministers for finance, information, and petroleum, the prime minister’s adviser on commerce besides the director general of the Inter-Service Public Relations (ISPR) and high government officials. As a 125-members Saudi security team arrived in Islamabad, according to sources, another high-level meeting took place in the Saudi embassy, which was attended by the Saudi ambassador and Pakistani officials concerned. Officials have said that the security plan for the royal visit has been finalised. 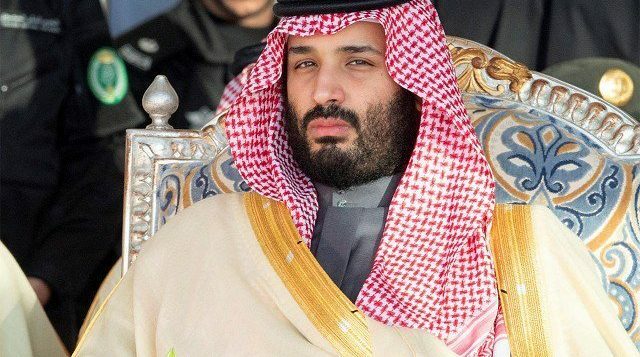 The security of Prince Mohammed had been handed over to the Army, while 12,000 military and other law-enforcement personnel would be deployed to protect the other royal guests. The sources said the Pakistan Air Force (PAF) would monitor the airspace and provide the air defence. In this gigantic task, the army would be assisted by the Pakistan Rangers and the police. For the monitoring of security, a control room had been established at the interior ministry. 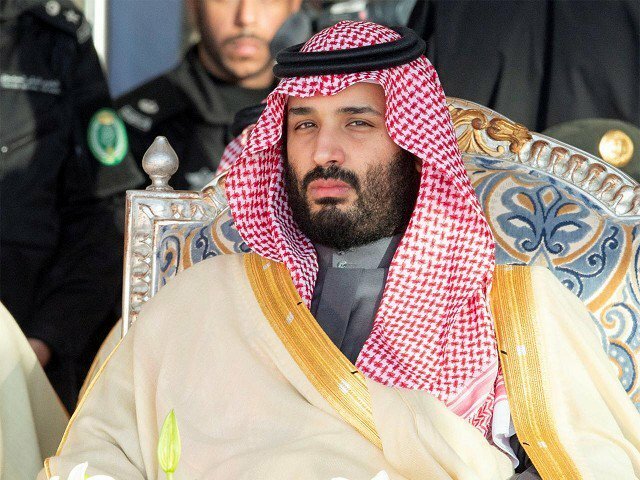 As preparations for the grand welcome to Crown Prince Mohammed are under-way, the royal guests would be welcomed as soon as his plane would enter the Pakistani airspace. In the Pakistani skies, the royal plane will be escorted by the PAF’s JF-17 Thunder jets. From that point, Pakistan’s airspace would be closed to other commercial flights. The plane will land at the Noor Khan Airbase, where directives had been issued for the removal of all the parked aircraft from the base and Benazir International Airport. Information Minister Hussain Chaudhry said that Prime Minister Imran Khan would himself receive the Crown Prince at the airport. The visiting dignitary will be given a salute of 21-gun upon arrival. It has also been decided that 3,500 pigeons and colourful balloons will be released in the air during the welcome ceremony. Since collecting such a large number of pigeons has become an uphill task for the authorities, officials from the administrations of the twin cities of Islamabad and Rawalpindi have been tasked to collect the birds from the bird’s markets in other cities. From the airport, the crown prince would travel by road to Prime Minister House amid heightened security. The security personnel on the route of the royal guests would be issued special passes. “Without a pass, no personnel will be deployed on the route,” said the source.